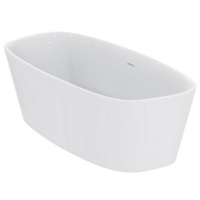 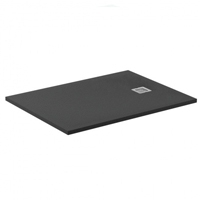 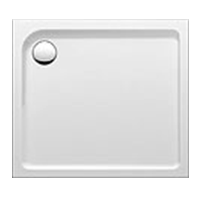 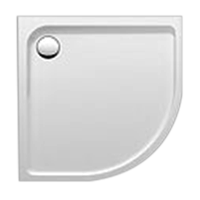 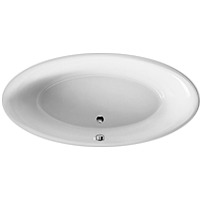 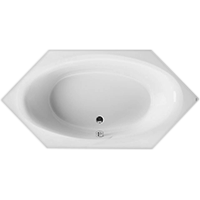 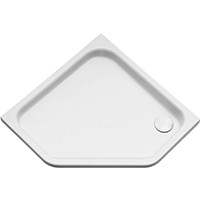 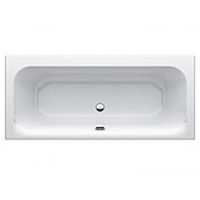 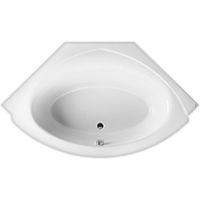 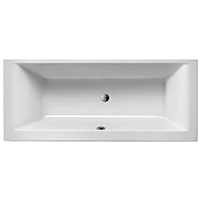 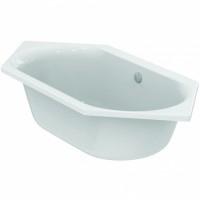 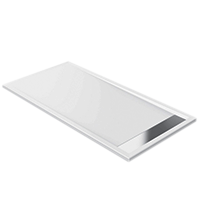 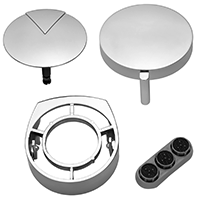 Ideal Standard bathtubs and Ideal Standard shower trays are made from sanitary acryl and have a high quality coating. 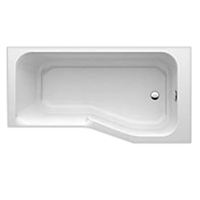 This is your guarantee for an Ideal Standard baths is not only easy to clean, but additionally has a long lifetime. 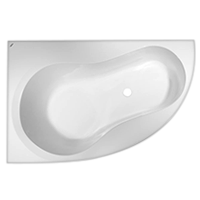 In our bath shop you can find the entire program of Ideal Standard bathtubs and Ideal Standard shower trays in all shapes, models and sizes. 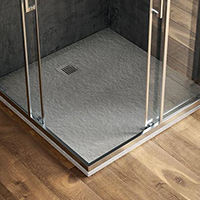 The new Ideal Standard baths and shower trays convince with selected materials, luxurious design and perfect workmanship. 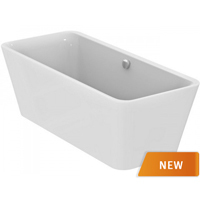 Decide for yourself: Do you prefer the free-standing Ideal Standard Dea bath with its flowing curves, the Ideal Standard Strada bath with its innovative functions, the Ideal Standard Strada shower tray with its large range of sizes and shapes or the Ideal Standard Tonic II bath which has been awarded with the IF Design Award 2015.